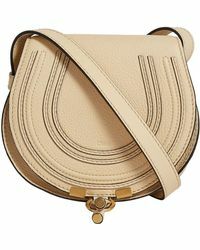 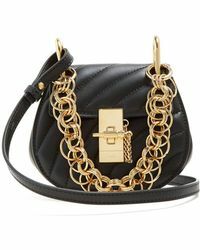 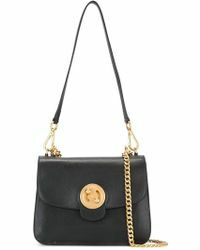 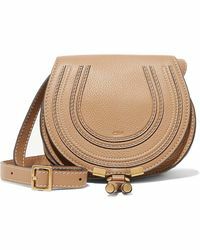 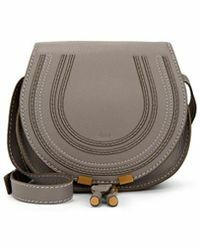 Chloé shoulder bags are just the right mix of boho and modern. 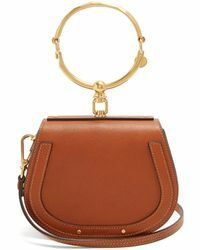 Staying true to its founding trademark of high quality leather, the French brand's shoulder bags are the ultimate investment pieces. 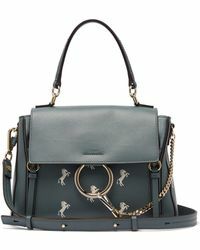 Boasting effortless femininity, key styles to keep forever include the saddle-shaped Drew, the drawstring Inez and the ultra sleek Faye. 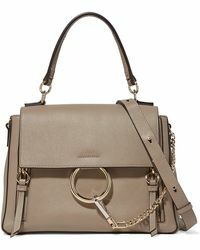 With endless colorways and materials to choose from, you'll find it tricky picking just one.